Adjusting to the changes that injuries and disabilities bring can be challenging, as there may be significant alterations to your daily routine. While working with medical professionals to build strength and mobility, it’s important to know what other issues you may face. Learn how to protect yourself from discrimination and harassment, and if you might be entitled to compensation. 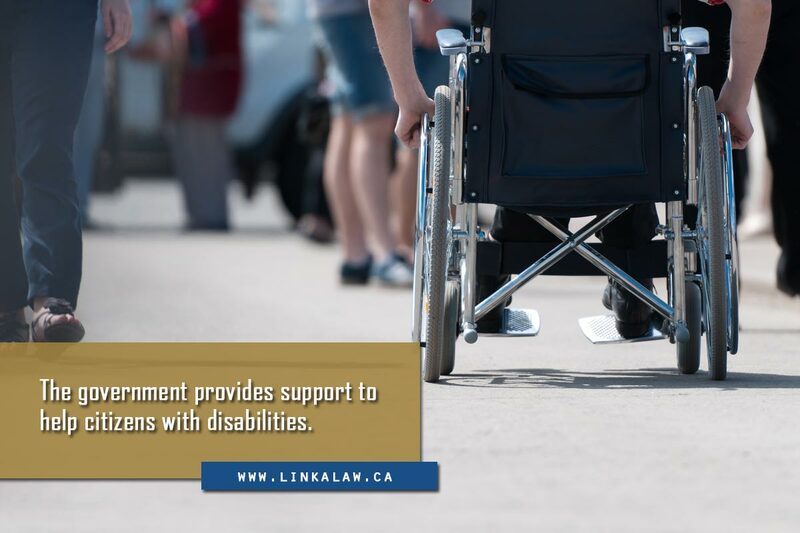 Canadian laws grant certain rights and privileges to those with disabilities or physical or psychological challenges. 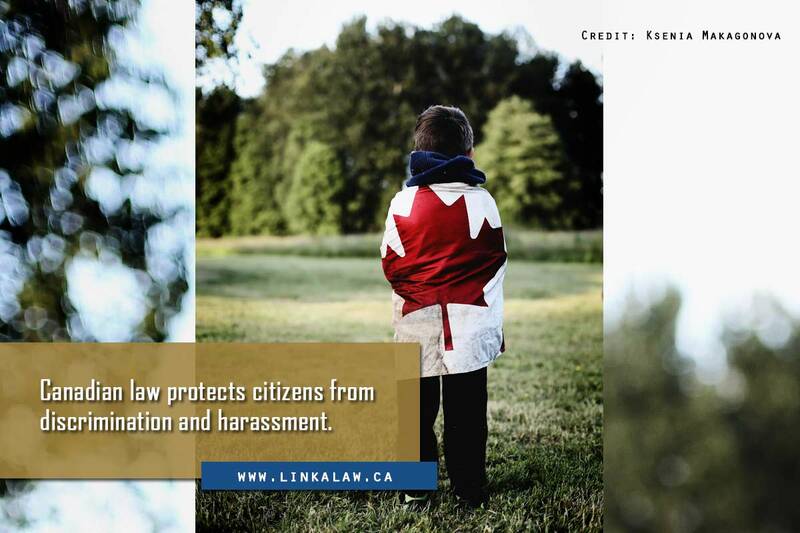 Among other national proclamations, both the Charter of Rights and Freedoms and the Canadian Human Rights Act of 1977 protect citizens from discrimination and harassment. Discrimination is against the law and comes with consequences. 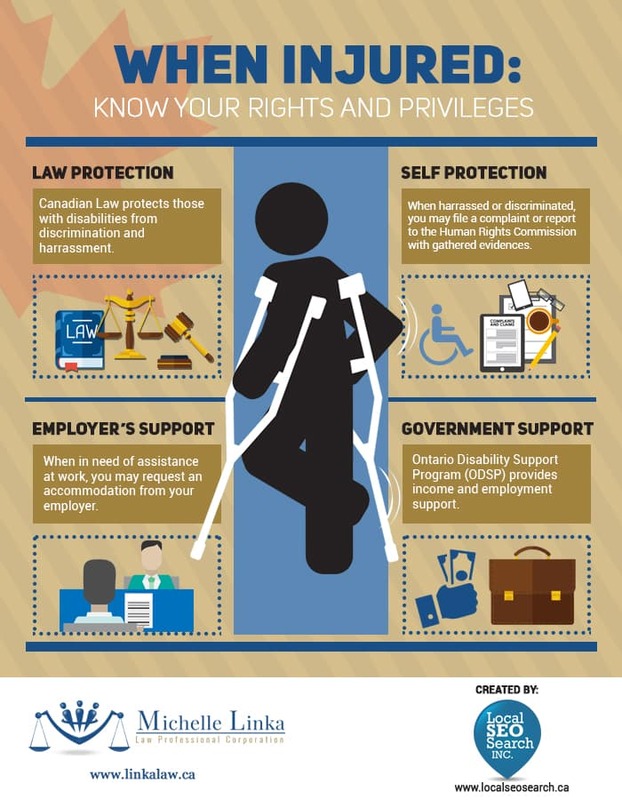 Understanding your rights after you’ve been injured can protect you from unfair treatment. Denied services or benefits due solely to their disability. Fired or demoted due to injuries that do not affect the ability to perform their jobs. Disclosing confidential information about someone’s disability to an outside or third party. Derogatory slurs or nicknames, teasing, or ridicule. Drawings, images, or cartoons that depict people with disabilities in a negative light. Unnecessary or intrusive questioning or remarks. Sometimes (especially when the offender has made an off-colour “joke”), simply confronting and/or educating the person can put an end to the behaviour. However, you may feel it necessary to report this kind of harassment—and you have the right to do so. Ontario’s Human Rights Commission will protect you from reprisal; you cannot be punished for enforcing your rights. Create a journal that documents any and all incidents. Include the time, date, and location, as well as the names of those involved. These notes may be useful when you report the incident, so keep them as accurate and detailed as possible. Resist the instinct to delete hurtful words (via text, email, social media, etc.) or get rid of physical evidence. 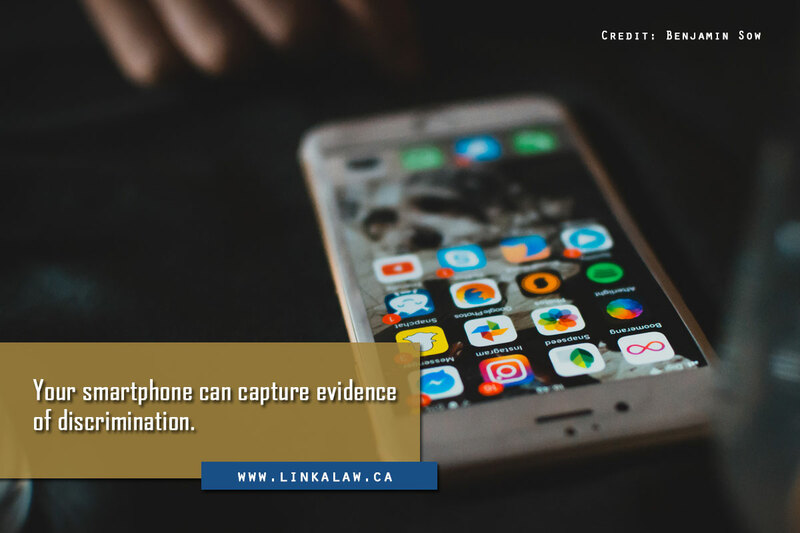 If possible, record events on your smartphone and save any offensive or discriminatory photos; this type of evidence is important in proving your case. retaliation or retribution. Inform the proper authorities about your experiences. If the matter isn’t resolved to your satisfaction, seek legal assistance. 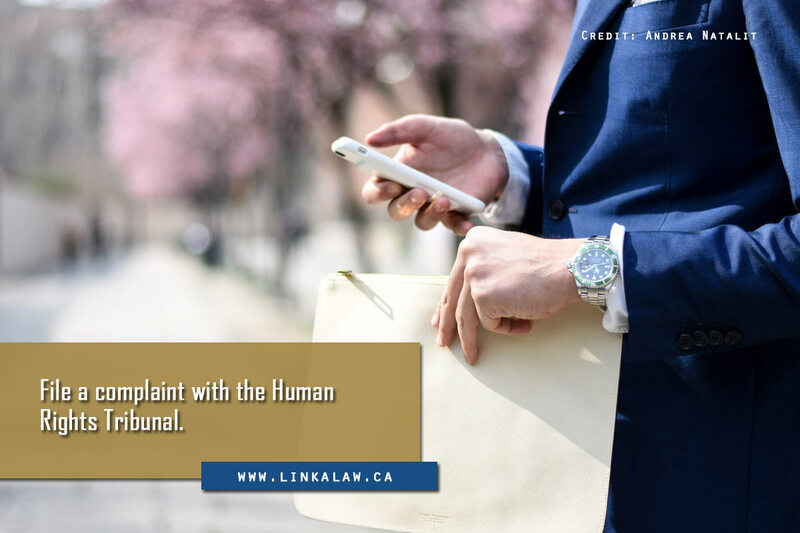 If you are a victim of harassment or discrimination by an employer, file a claim through the Human Rights Tribunal of Ontario (HRTO). 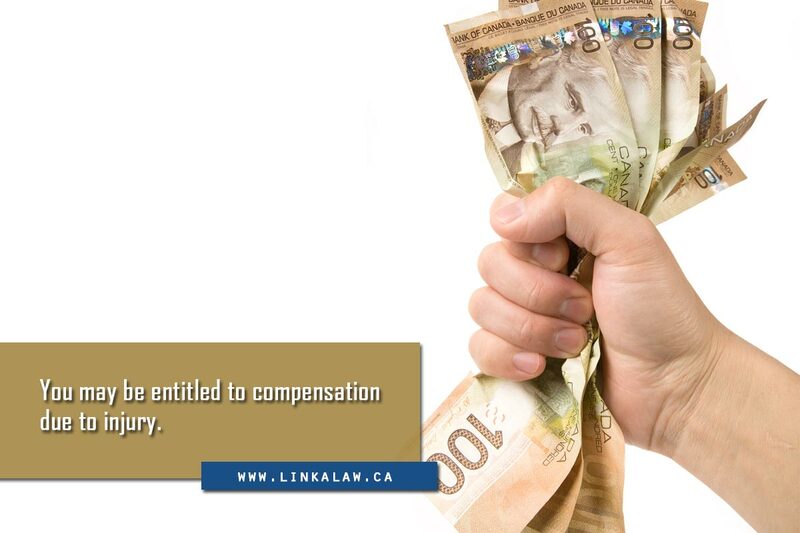 Your employer may be required to compensate you financially or (if applicable) reinstate you to your former position. The deadline to file a complaint with the HRTO is one year from the date of the incident. If you miss the deadline, the Tribunal may still allow you to file if there is a valid excuse (like being in the hospital). Seek the advice of a qualified lawyer to help you maneuver through the exemption process. Allowing for a flexible work schedule or adjusting an employee’s hours while he or she recovers from injuries. Installing changes to the workspace and/or building (e.g. 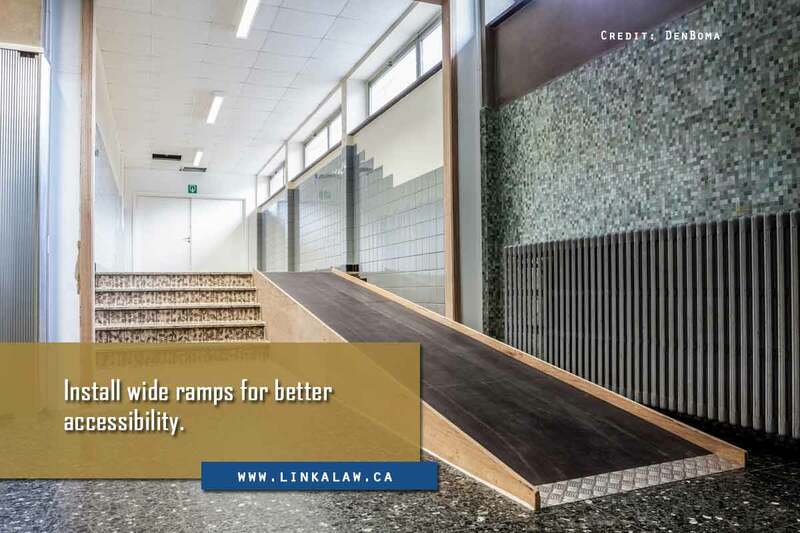 ramps, automatic door openers, wider doorways). Allowing short- or long-term disability leave. Offering alternative work if an employee can no longer perform their duties. Implement and enforce anti-discrimination and anti-harassment policies. If you need assistance due to your condition, speak with your employer or union representative. It is their responsibility to work with you to find safe, fair, and reasonable solutions. Make a request for accommodations in writing. Provide pertinent information regarding your disability, including information from healthcare providers. Participate in discussions pertaining to accommodation solutions. Meet the agreed upon performance standards and job requirements once accommodations are provided. Income support: Financial assistance for daily expenses and basic necessities like food, clothing, and shelter; in some circumstances, this may also include benefits like drug coverage and vision care. Employment support: Career-related services that help those with disabilities find new jobs or advance in their chosen profession. The health problem (whether physical or mental) is expected to last for more than a year. The health problem inhibits the ability to work or take part in daily activities necessary to live a quality life. The health problem limits abilities in a substantial way. Other qualifications for eligibility require the claimant to be at least 18 years old, a resident of Ontario, and have proof of financial need. Aside from government support, you may be entitled to compensation from a negligent party if your disability results from an accident. A lawyer can help you get the insurance benefits that may be owed to you. 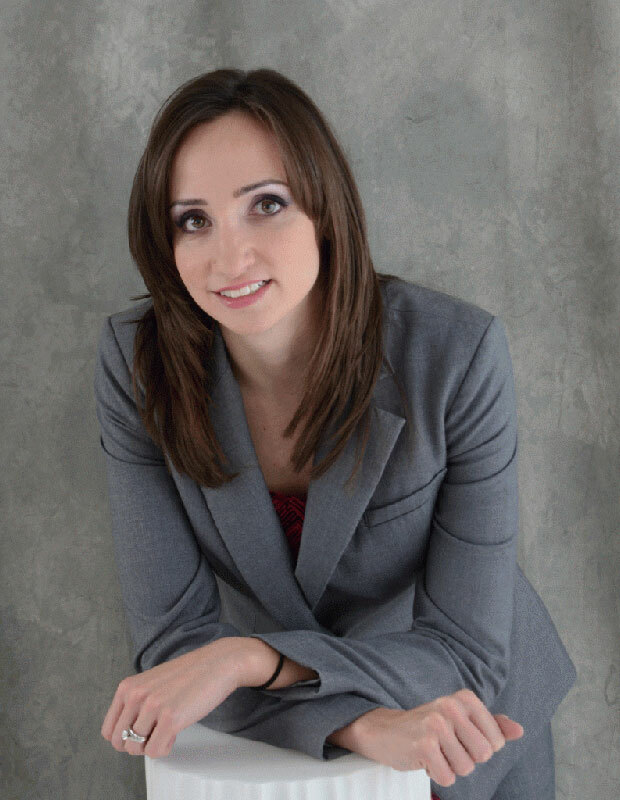 If you are looking for a personal injury lawyer in Toronto, contact Michelle Linka Law. Our team will assist you in getting the compensation you deserve so you can get back to living your life. For a free consultation, call us at (416) 477-7288.